We offer a toll granulation service for any rigid plastic recycling needs that you may have. We also offer toll shredding services, and where required, pre-shredding and then granulation. 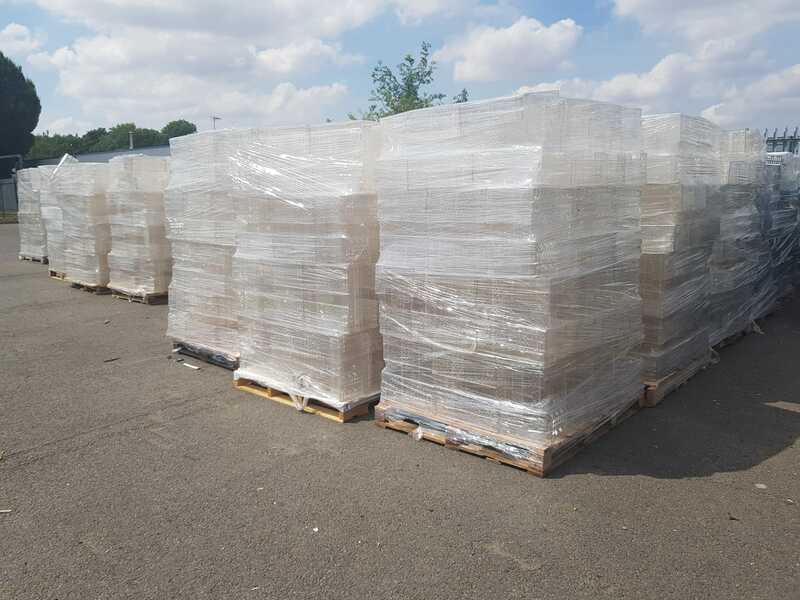 Pre-shredding is often needed, for example, with more more dense materials such as lump, purge and head-waste. Toll granulation is a service whereby you, the customer, retains ownership of your material. Aylesbury Granulation Services take in your waste stream, charge a per tonne rate for processing and then you collect the considerably downsized recyclate. If you buy in plastic waste, or you generate plastic waste, but you want to retain ownership of it, then toll granulation is for you. By toll granulating your material you optimise your profits. As a waste broker or a waste trader, you are able to buy your waste stream at your agreed rate. We will then charge you a per tonne toll rate (with a minimum of one tonne needed). You then collect your waste in a considerably downsized format. As an example a full articulated lorry load of stacked mushroom crates will become less than one full bag of regrind. The transportation savings can be huge. If you are a waste broker, waste trader or waste consultant, then please get in touch. If you are a plastics manufacturer and are able to use your own waste back into your production then we would love to help you. Please see our Closed Loop Recycling page, for more details. We work with a number of nationally acclaimed plastics manufacturers – both plastic injection moulding and plastic extrusion – with their toll granulation. We also offer a toll shredding, which is generally necessary when we are the process is toll granulation, but the material is very dense, such as lump, purge or head-waste. Please get in touch so that we can discuss how we may be able to help you further.